Serving Chicago for nearly 75 years, C&R Scrap Iron & Metal LLC always strives to be your primary source for all metal supply needs. We offer convenient options at competitive prices to ensure you are satisfied with our partnership. Together, we can utilize innovative recycling programs to protect and better our environment while administering your personal requests. C&R Scrap facilities are located throughout Chicago and Chicago’s west and north suburbs. All scrap is picked up within 24 hours – Guaranteed. For 33 years and counting, Ron’s commitment to delivering best-in-class service is the basis for his extensive list of long-term customers. 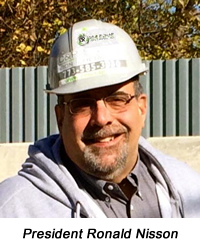 He strongly believes in face-to-face communication to achieve your utmost goals. 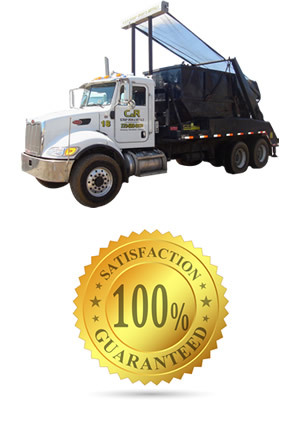 C&R Scrap Iron & Metal LLC guarantees a pleasant experience in every service job.